One of the most effective ways of adding beauty to your home is building pergolas. Apart from enhancing the overall beauty of your home, pergolas also increase the monetary value of your house. I have seen very few people who desire to sell a house that has a pergola. There are hundreds of styles and designs for establishing a pergola in the home. The most important thing is to identify a perfect design that will blend well with the overall look of your home. Here are some of the common pergola designs that you can install in your home. This is a design that breaks the true definition of pergola because it incudes a roof and clad in the design. It brings forth protection from scorching rays from the sun and other mild natural calamities. The number of cladding choices that you can choose from include thatch, sails, trellises or wooden latticework, steel panels or acrylic, or shade cloth. You have to make your choice accordingly because each of them has its own benefits. This is a traditional structural design that provides a perfect definition for a pergola. It has an open roof and the structure is typically designed to support trellises and vines. The open top structure delivers a unique Mediterranean feel in your backyard. This design has been under use for several centuries and is still very popular in creating a natural landscape and an authentic feel. Whereas these pergolas are appealing, they add extra interest to your garden by offering a lot of natural sunlight inside the structure. We can define a gable pergola as a structure that has two sloping roof halves that have a triangular space at the roof end. These structures are lighter and don’t have the capacity to bear heavy loads. The structures gable shape also act as a cross beam. You can further use it in suspending shade cloth or any other forms of screening materials. The other beautifying idea is to have train vines along the beam. You can provide an enclosed feeling by covering the structure in order to provide an impression of an indoor living space. Pitched pergolas resemble verandah roofs and patios as they are also an attachment to the house. In some cases, they are attached to a close tall wall or any other standing structure but the roof is sloping downwards and most preferably the front section. These pergolas are easier to maintain because of its shape that does not allow ant element to stick on the roof. You can also transform pergolas that are created with this design to a classy living room by including a right of sliding windows and doors. Most people will tell you that sail pergolas are not actually pergolas by speaking technically. This feature have become a very common feature in most backyards. Some people commonly refer to them as sail shades and shade sails. The design normally comprises of a large sail, stretched taut in between several poles of varying heights that are places ad different distances. You can get a broad range of colors to choose from depending on the color scheme of your backyard. You can also find DIY kits for the sail pergolas. These are normally non-structural filling elements that are broadly used in filling empty spaces in your pergola. 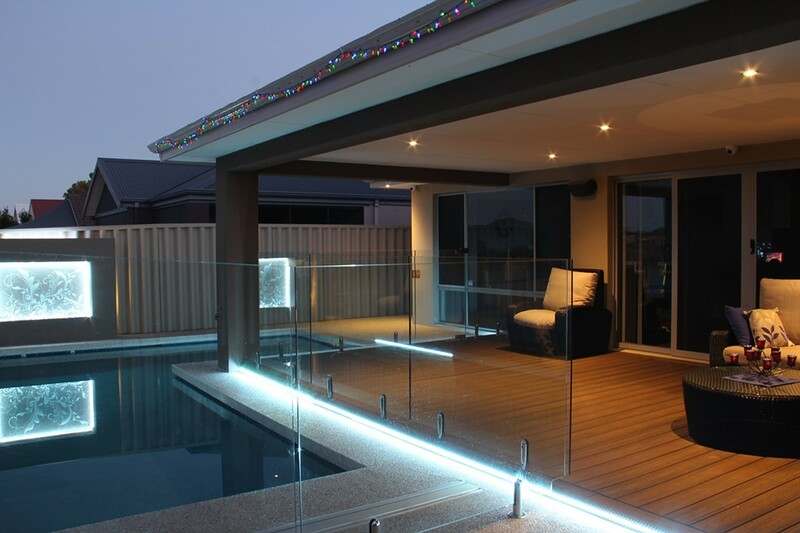 Some of the materials that you can use for this purpose include the things that are used in filing the space between lattice barriers and handrails. There are several benefits of using infills and you can use it in masking an area that you want to block out of sun or wind. Infills also act as an idea decoration and also provide a screen of privacy. 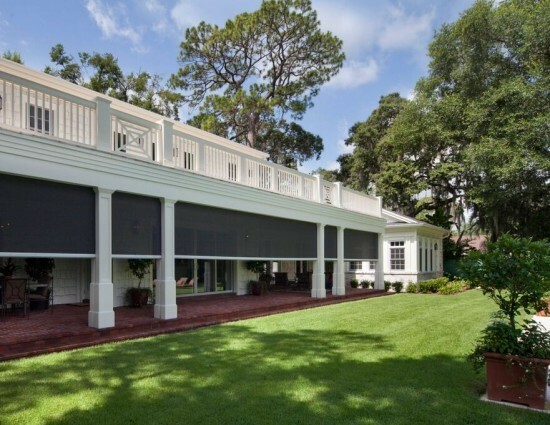 The content of this article will help you to give your pergolas a stylish and attractive look. Its one of the best ways of giving you home or garden s stylish look.